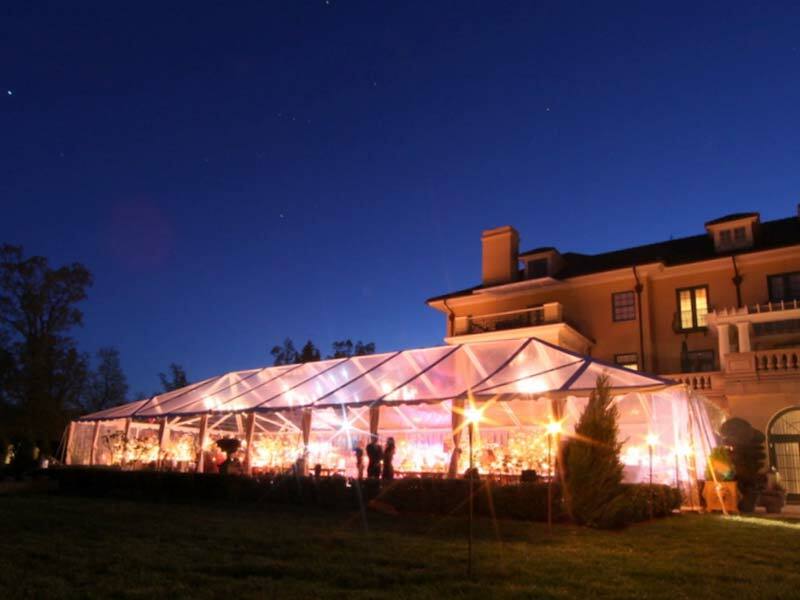 Fred’s designs and manufactures the highest quality tents, portable garages, canopies, tent components and accessories. Providing business to the rental and event industries, and retailers worldwide. Fred’s is a fast-growing mid sized company that gives you personalized service beyond comparison. We are fortunate to be able to treat every customer with the individual detail they expect, and deserve. We are known for our high quality products, and competitive prices. We make the best tents, and we work hard to prove it to you. 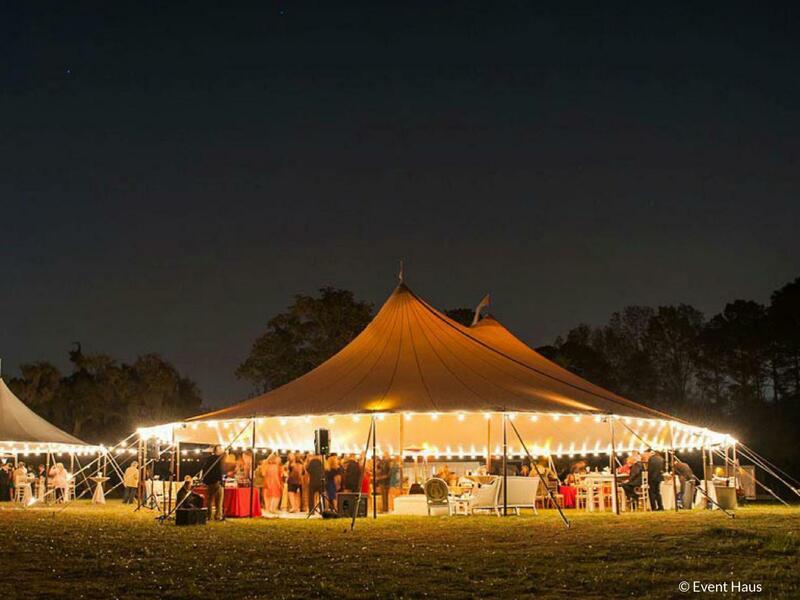 The Stillwater Pole Tent is the epitome of elegance. It has rounded ends, and a translucent top, putting it in a class of its own. Offered in a sectional top, this nautical tent is a great addition to any inventory. Pole Tents offer the classic design that has been a staple in the industry for decades. Both Single Pole and Double Pole Tents are investments worth adding to your inventory. 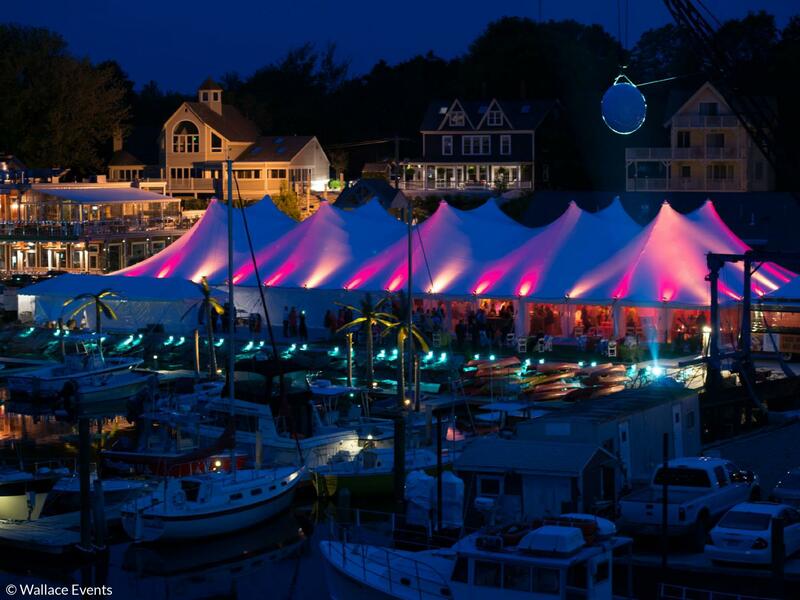 Frame Tents provide an open space for your events, while offering a multitude of style options. 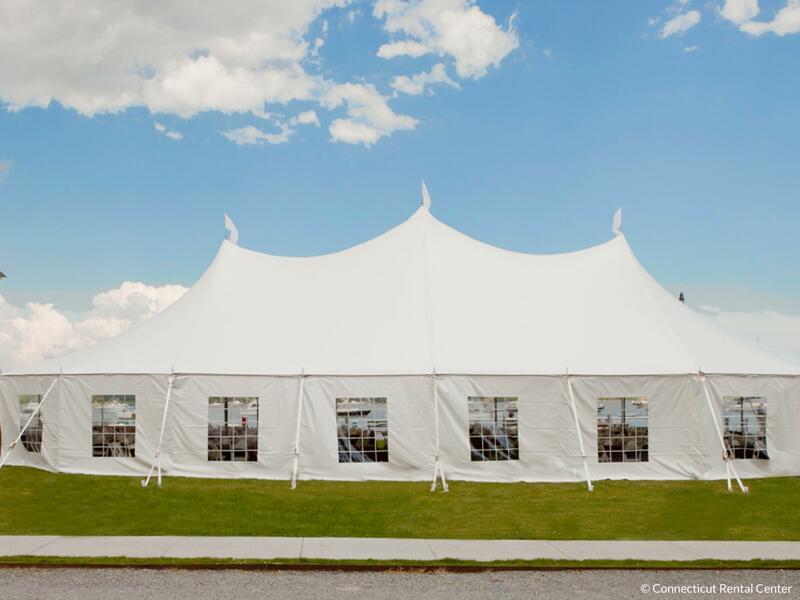 Fred’s frame tents include: 2” gable and hip frames, frame and cable, the maple leaf, lean to’s and H2K Kedered tops. Perfection is in the details. From Flags to Stakes & Ratchets to Sidewalls & Doors we offer all of the components needed to complete or replace your inventory. 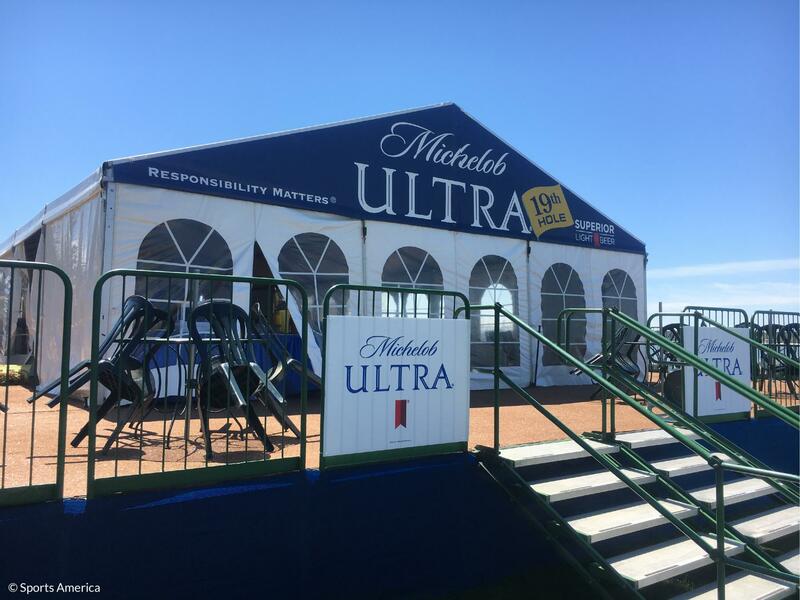 Customize your tent or structure with your brand and graphics to attract more customers! We will print on any part of the tent including tops, sidewalls, flags, gables, and valances.